TRANSPORT OF CONTAINERS: EXPERIENCE: With more than 100 trucks and 115 chassis between Ports of Barcelona and Tarragona. We are able to do any kind of container transport; 20’ 40’, 45’, ADR, Reefer, trucks with 3 axles to load 44Tn, dump platforms to 20’ and 40’. 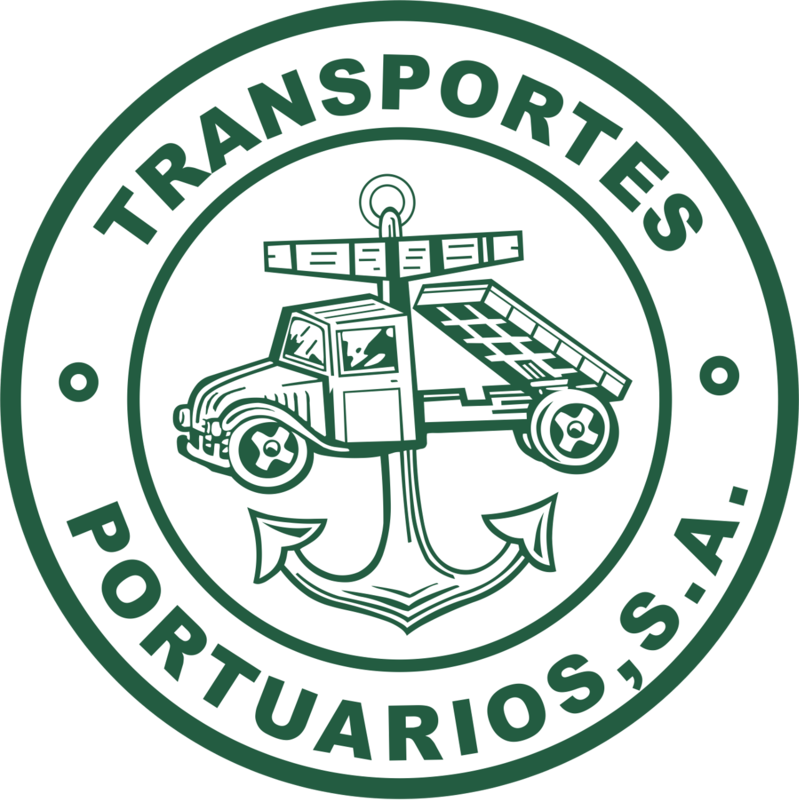 DUMP TRUCKS: ESSENCE: Transportes Portuarios started in dump transport in 1963. During these 50 years, we have expanded our services to provide our customers with solutions for transporting all kinds of goods: arids, iron, clinker, coke, salt, carbonate, perlite, corn, etc. TRANSPORT IN TANKS FOR LIQUIDS OR POWER: THE EXPERTISE: With more than 60 tanks, which enables us to perform transport around Europe, we have specialized in food liquid transport. Transportes Portuarios is the nº 1 in capacity of liquid food transport in Spain. Transportes Portuarios have always invested in quality: Our stainless steel tanks for liquids are endowed with the most advanced systems, microbiological filter for sterile products, autonomous pumps, thermometer for registration of temperature and heating system that impede heat loss, etc.